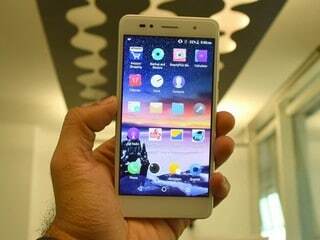 The Z10 is an affordable smartphone Lava's Z series. It looks premium and is available only in gold. The back cover is removable and gives access to the SIM and microSD card slots. 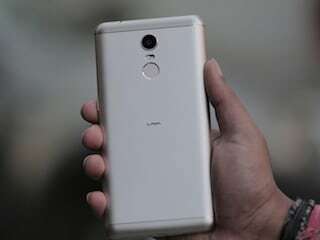 The phone is powered by a MediaTek MT6737 processor with an integrated Mali T720 MP1 GPU. There is 2GB of RAM and 16GB of storage which is expandable by up to 128GB. The non-removable battery is rated at 2620mAh and lasts one working day with medium use. There is no fast charging. The performance of both cameras on the Z10 is average. The front flash is helpful when taking selfies in low light. The Z10 supports 4G and VoLTE on both SIM slots. The omission of a fingerprint scanner is a disadvantage in this market segment. this is very bad phone. and the customer care centre is very bad and delay to return phone. asked the service centre peoples i will return back ur in hardly 2-4 days but they return phone in more than 25-30 days , so you can not take this phone. battery backup of this phone is very bad only maintain 15-16 months hardly. It is a good product from Indian company. 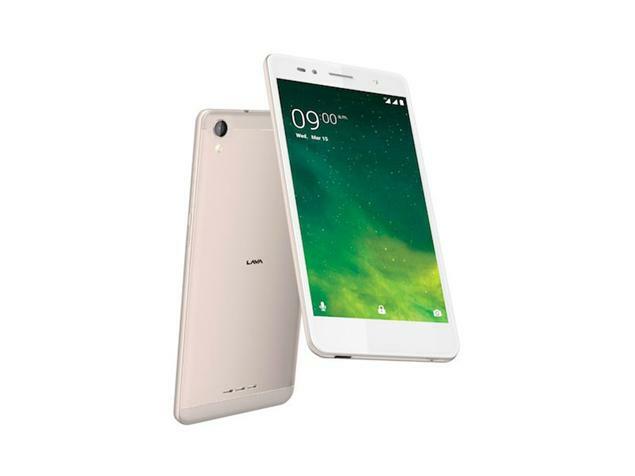 Its performance and battery is Good. 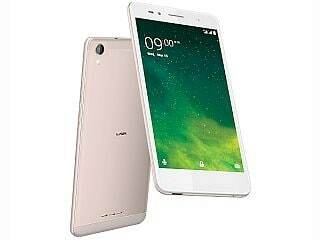 Guys, I am writing my views after five days of heavy usage, there is no doubt that this smartphone is fabulous be it in design, camera, sound and on terms of battery backup as well. Just amazing!